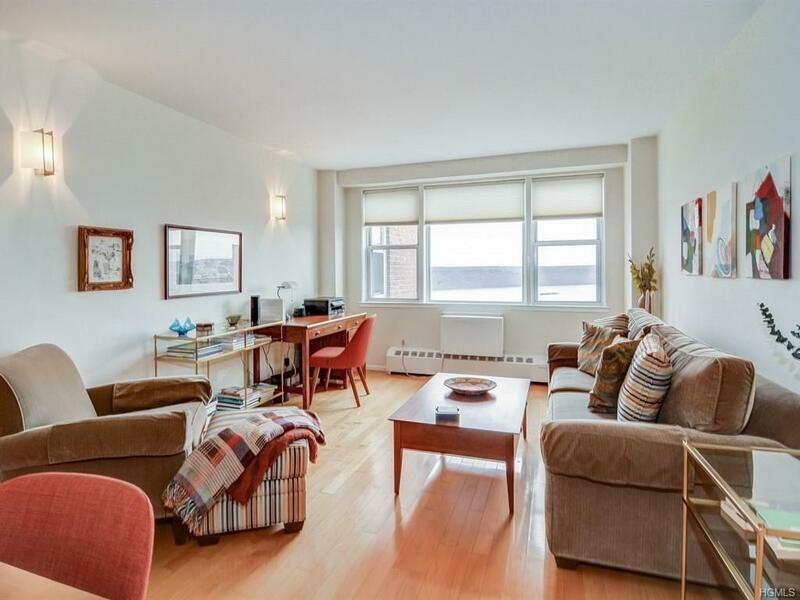 Skyview on the Hudson -- Airy, bright one bedroom with amazing Hudson River views. 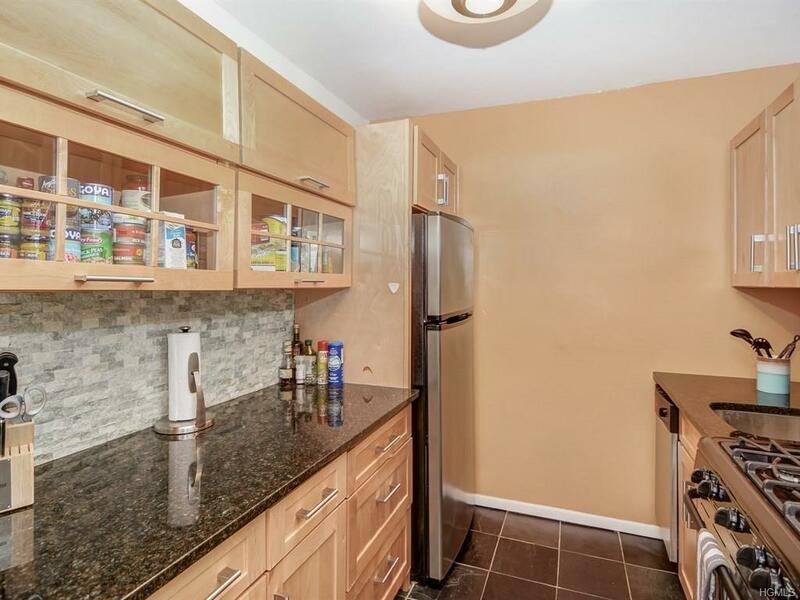 Renovated open kitchen, renovated bathroom, abundant closets, corner bedroom with two exposures. 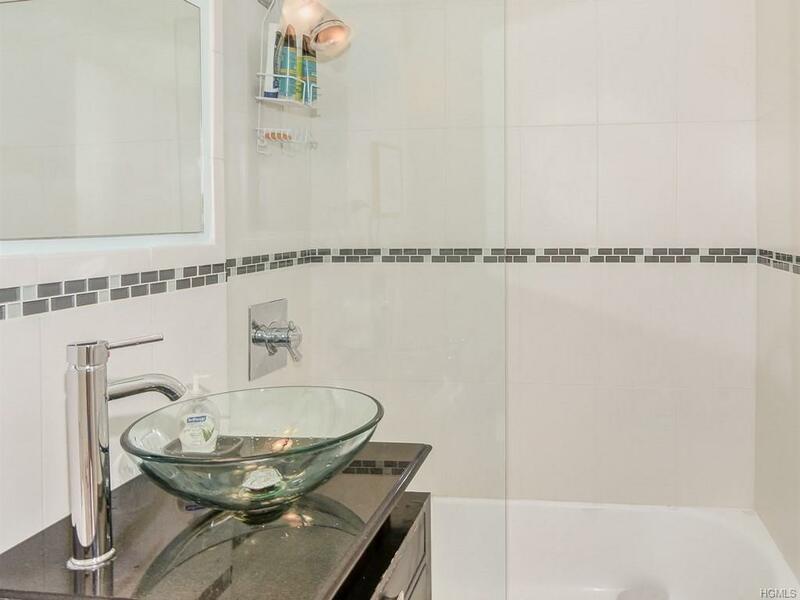 This lovely apartment is move-in ready. Maintenance includes the Skyview lifestyle:24-hour attended lobby, Olympic style swimming pool, professionally-run Fitness club with classes and trainers, playground, tennis courts, dog park, guest parking, ZIP cars on premises, shuttle to Metro North. Near shops, dining and transportation. 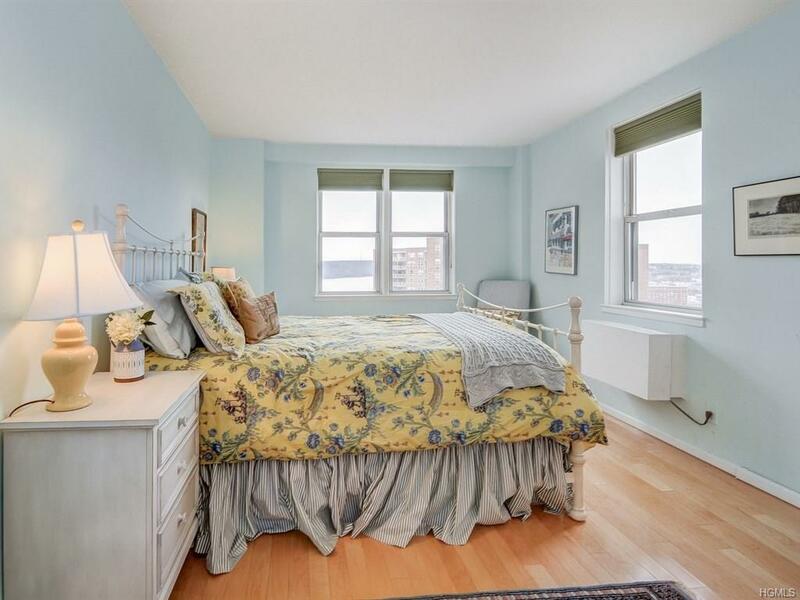 Listing courtesy of Joan Kuzniar of Robert E. Hill Inc..